Education can help nursing staff gain control and improve patient safety. 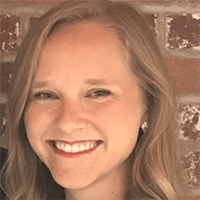 A standardized unit-based education program increases nurse awareness of clinical alarm fatigue. Nurses become desensitized to noise created by audible nonactionable alarms. A pilot study published in Neurology: Neuroimmunology & Neuroinflammation reports that treatment deep transcranial magnetic stimulation significantly reduces symptoms of fatigue in patients with multiple sclerosis (MS). 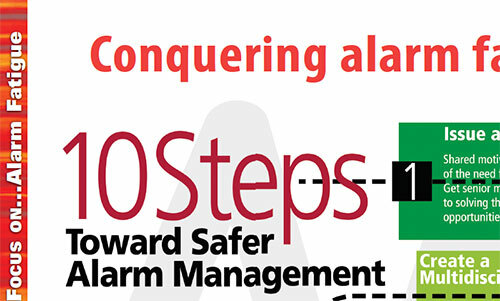 Follow these 10 steps to safer alarm management. 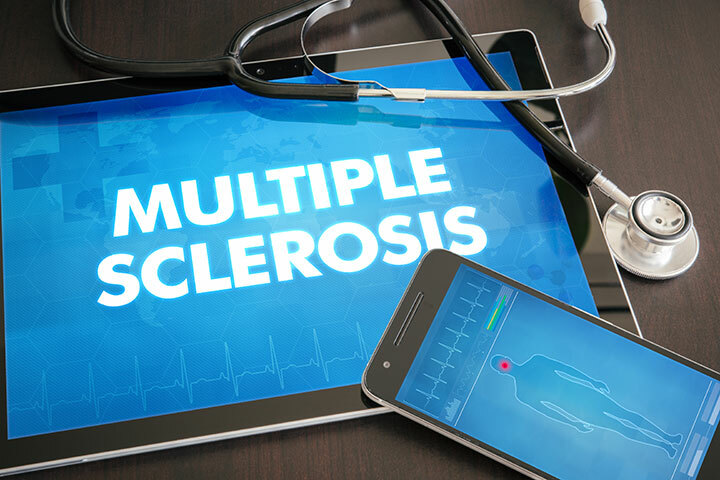 Behavioral interventions, such as potentially winning money as a goal, can reduce cognitive fatigue in patients with multiple sclerosis (MS), according to a study in Multiple Sclerosis Journal. Have you become desensitized to alarms? Have you ever gotten home from a shift and forgotten the journey from the hospital to your house? Are you ever irritable and cranky, but can’t figure out why? Almost all of us have encountered these situations, often the effects of nurse fatigue, during our nursing careers. For many of us, nursing isn’t just what we do; it’s who we are. Most of us became nurses because we care about people and want to make a difference in their lives. As you enter your unit to begin your shift, a cacophony of alarms from multiple devices greets you. The cacophony continues throughout your entire shift. Various devices, including beds, infusion pumps, cardiac monitors, ventilators, mechanical vital-sign machines, sequential compression stockings, and many others, have audible alarms competing for caregivers’ attention. 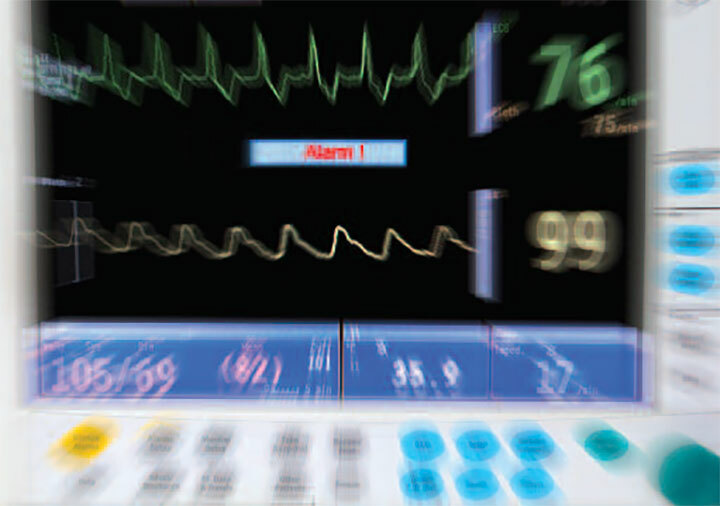 Unless managed properly, alarms meant to alert clinicians to problems that require action may put patients at risk.